The Honeydew Green Melon is the classic green honeydew – sweet and delicious. Excellent by itself, in salads, or in desserts. 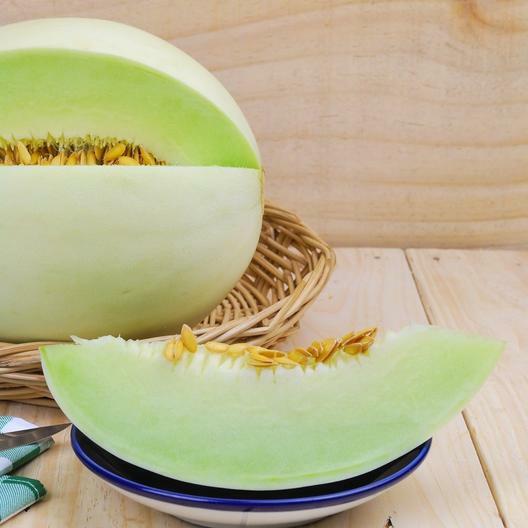 The Honeydew Green melon can be grown successfully in most climates, but tends to thrive in the south and southwest.